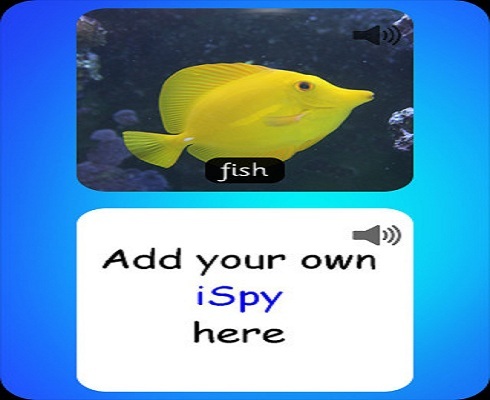 iSpy Phonics ($1.99) is compatible with the iPhone, iPad, and iPod Touch. It covers the entire alphabet, plus common consonant sounds. While playing the I Spy game, kids match letters to sounds with the aid of audio clips and colorful illustrations. The only downside is that it is recorded by a British speech therapist, so children learning American English might have trouble with the vowels. However, the app is also customizable; you and your child can record your own voices. Phonics Genius (free) is compatible with the iPhone and iPad. Intended for kids between 1 and 6 years old, this app offers an impressive 6,000+ words that are categorized according to the phonics sound. Kids can learn with the flashcards or they can opt to try the game mode. The app is accompanied by a professionally recorded voice, and parents can also record their own voices. Customized flashcards can also be uploaded, and any word can be deleted. Customer reviews gave it high praise, and one teacher even noted that the app is ideal for older kids who still struggle with reading. Phonics Fun and Games ($3.99) is compatible with the iPhone and iPad. This app introduces youngsters to phonics with four game options, including a guessing game and a matching game. Kids can also practice their handwriting skills with the “trace & learn” option. This app has a simple, easy-to-use interface that kids can readily learn to use. Phonics Tic-Tac-Toe (free) is compatible with the iPhone and iPad. Intended for children between the ages of 6 and 8 years, this app combines the beloved game of tic-tac-toe with educational phonics. Using the game, kids can practice vowel sounds, beginning and ending sounds, and syllable counting. However, this app is best used by both parent and child together because there is no voice narration. Instead, parents should read the questions to their children and encourage the youngsters to read along with them. Phonics Easy Reader 1 Standard ($0.99) is compatible with the iPhone, iPad, and iPod Touch. This app offers a nice break from the standard flashcard routine. Youngsters can select the “Read to Me” mode or the “Let Me Try” mode. In “Read to Me,” the child follows along as a story is narrated. Words are highlighted to encourage the child to read out loud. In “Let Me Try,” kids read the sentences out loud by themselves, but they can tap any word to hear it pronounced. 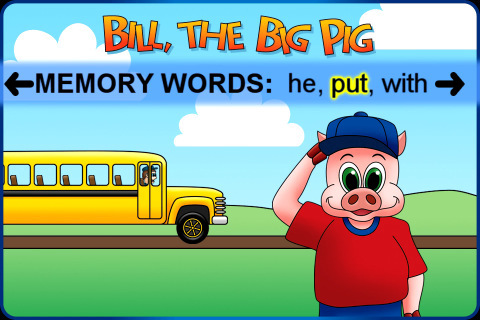 After each sentence, kids can select the “play” button to hear the sentence. The stories emphasize short vowel sounds, consonant-vowel-consonant combinations, and plurals.